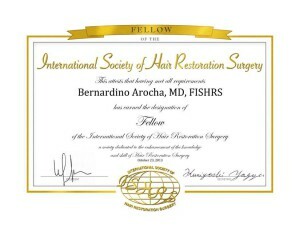 HOUSTON, January 13, 2014 – Dr. Bernard Arocha, founder of Arocha Hair Restoration (www.arochahairrestoration.com), a leading provider of surgical hair transplants and medical treatment of hair loss, has earned the prestigious designation of Fellow of the International Society of Hair Restoration Surgery (ISHRS). 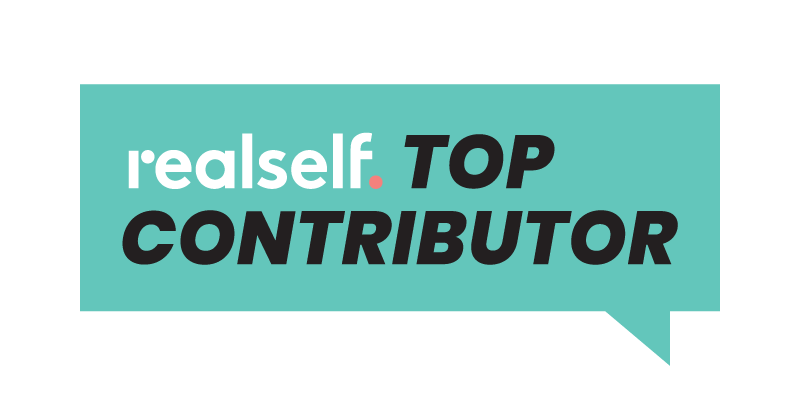 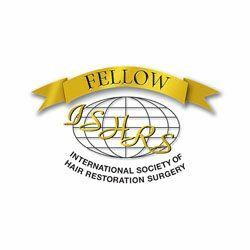 Only 61 surgeons around the world have been accepted into the Fellows of the ISHRS, which is the world’s leading organization of professionals in the field of surgical hair restoration. 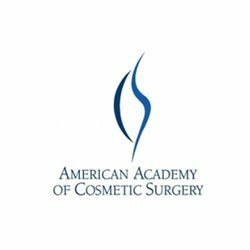 In addition to his newly earned designation as Fellow of ISHRS, Dr. Arocha is a Diplomate of the American Board of Hair Restoration Surgery, serves as a physician examiner for the American Board of Hair Restoration Surgery and has been a member of the ISHRS since 2002. 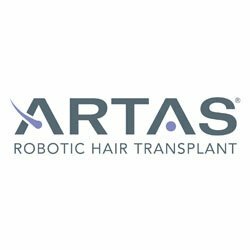 Unlike many cosmetic surgery practices that offer hair transplants among other procedures, Arocha Hair Restoration exclusively performs medical and surgical hair restoration, focusing on ultra-refined follicular unit hair transplantation. 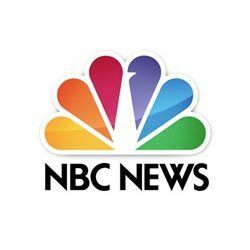 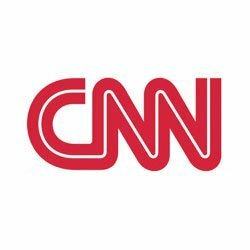 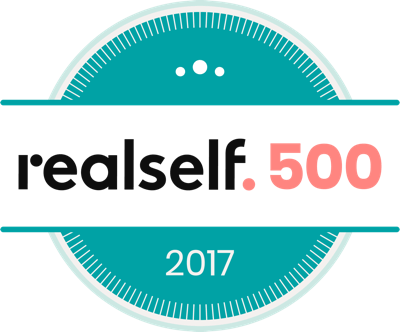 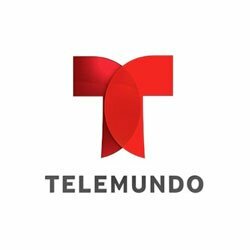 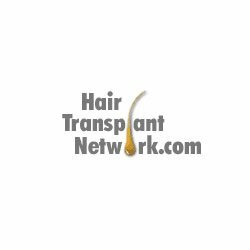 Over the course of his career, Dr. Arocha has performed more than 4,000 hair restoration surgeries on both men and women, transplanting a total of more than 12 million follicles. 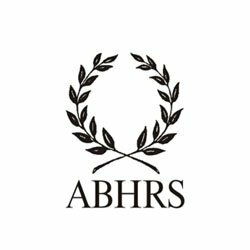 The ISHRS established the designation of Fellow to recognize members who meet certain strict educational criteria. 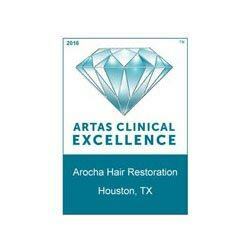 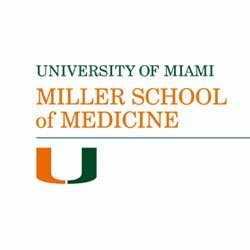 To be considered, Dr. Arocha was required to exhibit proficiency in the scientific skills necessary to contribute sound research to the field of hair restoration, complete an advanced Fellowship Training Program and achieve a specific level of points in a system of various educational parameters, such as writing scientific papers, teaching at scientific programs and serving in leadership positions. 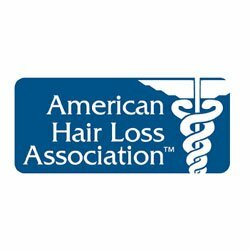 Founded in 1993, the International Society of Hair Restoration Surgery (ISHRS) is a non-profit medical association with a membership of over 1,200 physicians worldwide dedicated to the advancement of the art and science of hair restoration. 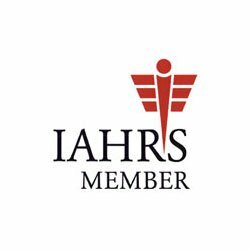 The mission of the ISHRS is to achieve excellence in patient outcomes by promoting member education, international collegiality, research, ethics, and public awareness. 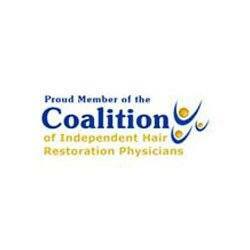 For more information and to locate a physician, visit www.ishrs.org.